Angela plays a prime role in best representing our clients’ homes to potential buyers or tenants. 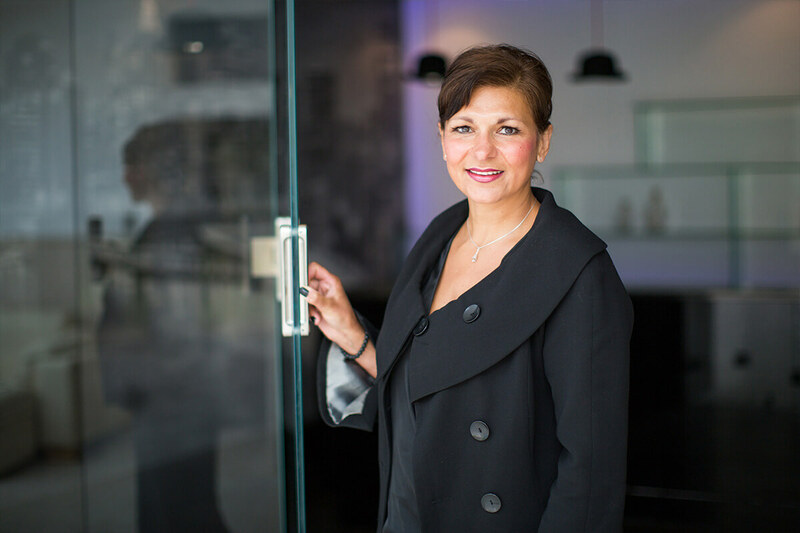 Gaining in depth knowledge of not just the properties we list, but also the needs and preferences of viewers, is one of Angela’s key points of focus and where she enjoys the challenge of matching viewers to their perfect home. Angela has both experience and skill in this area, together with a comprehensive understanding of our property stock and a genuine interest in customers’ selection criteria, well served by her extensive customer service background. Living in Helmshore, Angela also offers a personal perspective and interest in her local neighbourhood, particularly including several apartment developments in that area which we exclusively offer for sale, as well as all our property stock in general.